Each time we play DC we take this photo. Each time is better than the last. 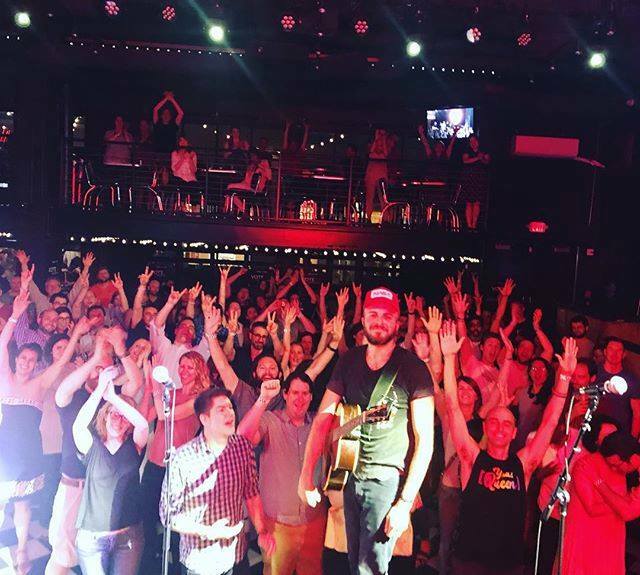 Thank you Pearl Street Warehouse – and of course the amazing, rowdy people of DC – for the grand time.